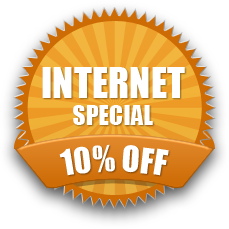 Residential | Scottsdale Locksmith Services | Get 10% Off All Lock Services Today! 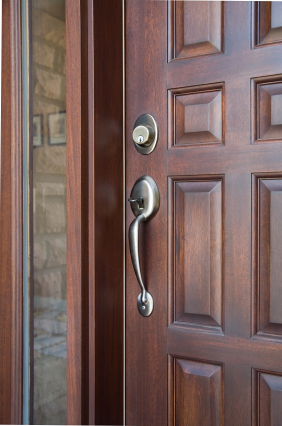 Scottsdale Locksmith has a full line of residential services to keep you and your family safe. Our technicians come with years of experience in the industry so no matter the problem we have a locksmith solution for you. Scottsdale Locksmith also believes in overall quality and customer satisfaction so we back all of our residential locksmith services by a full 160 day warranty. Give us a call today for a free residential locksmith consultation.